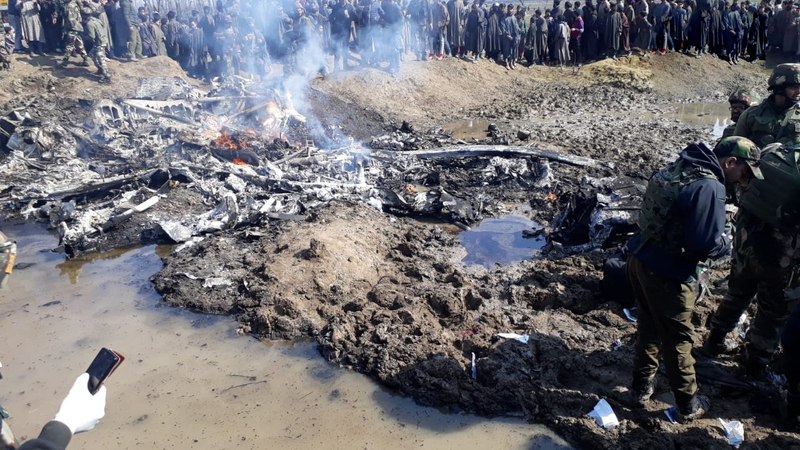 After the Indian Army destroyed five Pakistani posts along the Line of Control in Jammu and Kashmir on Tuesday night the Pak Army jets retaliated by violating the Indian airspace on Wednesday, 27th Wednesday. Reports state that the fighter jets violated Indian air space in Nowshera sector of Rajouri district but were pushed back by Indian aircraft. The Army, Navy and Air Force Chiefs met Prime Minister Modi on Tuesday, 26 February to summarise him on the security features in the country following the air strikes on terror posts in Pakistan. Because Pulwana Attack was started by terrorists it was a necessity for India to retaliate.